Sylvia Stead is The Globe and Mail’s Public Editor. 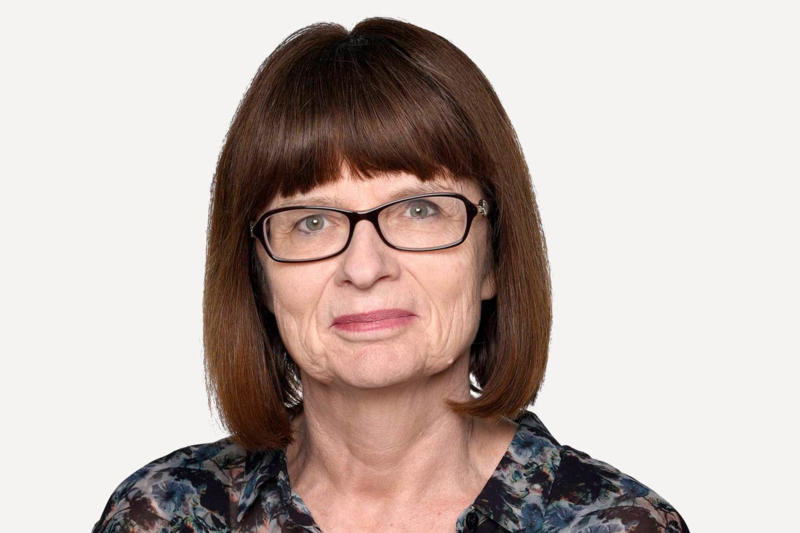 She has been a reporter and editor at The Globe since 1975, after graduating from the University of Western Ontario in Journalism with a minor in Political Science. She won the Board of Governors Award there in 1974. As a reporter, Sylvia covered courts, education and Queen’s Park. She has served as National Editor, Executive Editor, Deputy Editor and was named The Globe’s first Public Editor. In those roles, she has confronted journalistic challenges ranging from our coverage of the Swissair crash, the École Polytechnique shooting and the 1995 Quebec referendum, to the use of polling and online comments. She was one of the original members of the Code of Conduct committee. Sylvia is chair of the National Newspaper Awards Board of Governors.